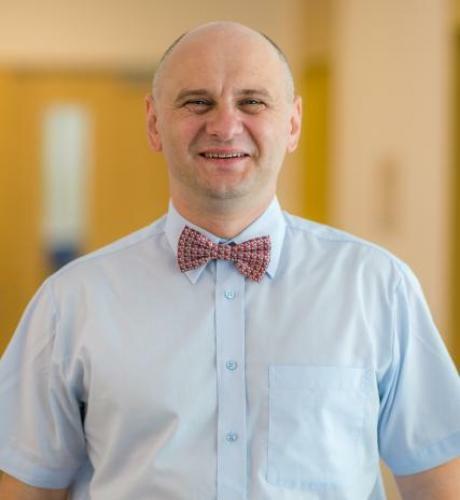 Dr. Alexandru Coman is a hospital epidemiologist at “Niculae Stancioiu” Heart Institute Cluj-Napoca and Vice President of the Infection Prevention and Control Association from Romania. He has more than 10 years of experience in coordinating the nosocomial infections control activities in various clinical settings. He received his MD from the University of Medicine and Pharmacy ”Iuliu Hațieganu”, and his MSc from Babeș-Bolyai University Cluj-Napoca, Romania.